Seven years on from their iconic Last Waltz in San Francisco. 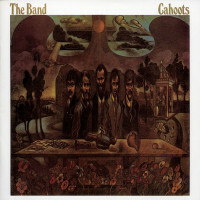 Rick Danko, Levon Helm, Garth Hudson and Richard Manuel reunited, performing (with backup from the Cate Brothers) to rapturous receptions in the US and Canada. 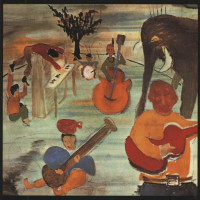 Manuel in particular was on better from than he'd been for years, as the band iore through a selection of classics from their back catalog, as well as the new track Jaca Blues, and numerous oldies they'd played during their long apprenticeship. 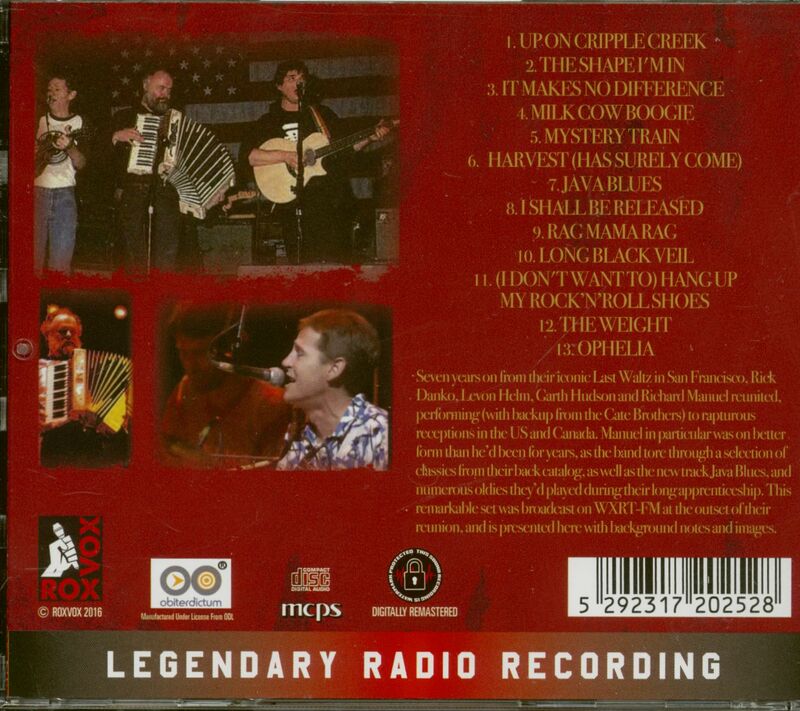 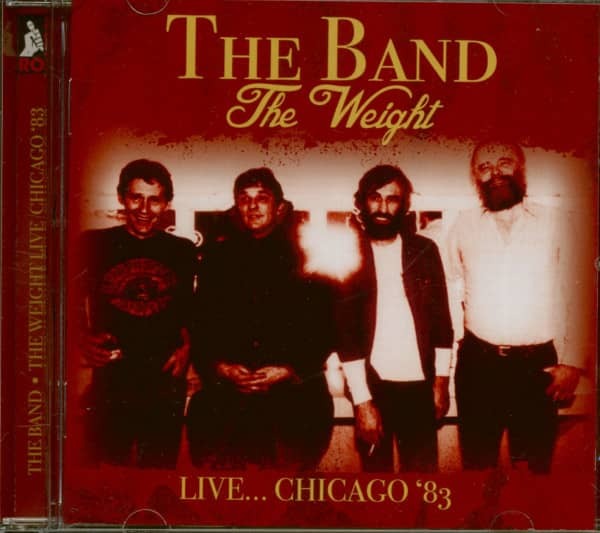 This remarkable set was broadcast on WXRT-FM at the outset of their reunion, and is presented here with background notes and images. 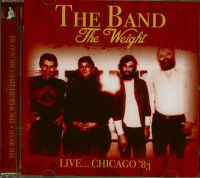 Customer evaluation for "The Weight - Live... Chicago '83 (CD)"